Hexianju Centre's teamwork makes it different from other qigong centres. In our Centre respect is important, but people follow the qifield and the law of life, not one leader. People have different roles but a shared purpose. We don't like to promote one person as a famous Master, rather develop each person's abilities in their particular roles. My name is Liu Jianshe. I began practicing Zhineng Qigong in 1989; my destiny henceforth changed. Qigong gave us a new life. Qigong is an advanced life science. One world, one qifield, one family! 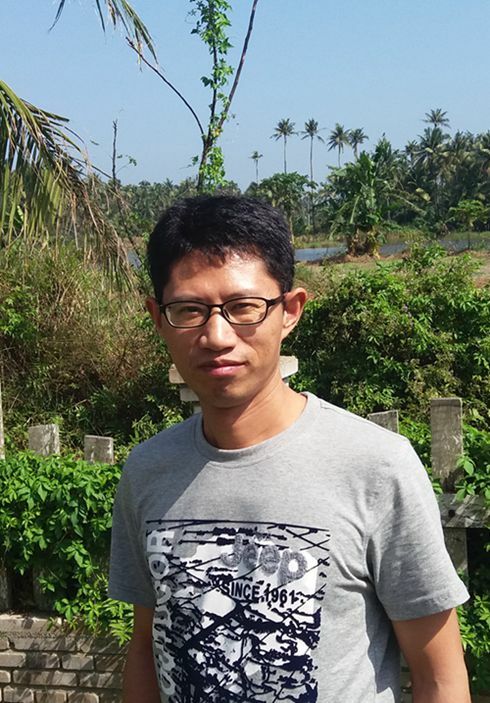 My name is Zou Ping, I was born in 1973 in Yichun City, Jiangxi Province. I lived in the countryside for much of my childhood and got a lot of love from the village people. I came across Zhineng Qigong in 1992. One day I found a qigong book on my desk, put there by my older sister. I had never heard of qigong before and read it as one might read a novel to relax, but was very attracted to the book. It led me to walk the qigong way and my life path was changed completely. In 1997 I was accepted into the highest level two year live-in teachers' course at Huaxia, taught by Master Pang. I graduated in 1999, one of fewer than 800 students to complete the course. I believe any sickness can be overcome if a person really builds up qigong in their mind. I don't worry about anything, because my life is improved every day through practising qigong. My name is Bai Quanhai. I am 42 years old. I have been practising qigong for more than 10 years. 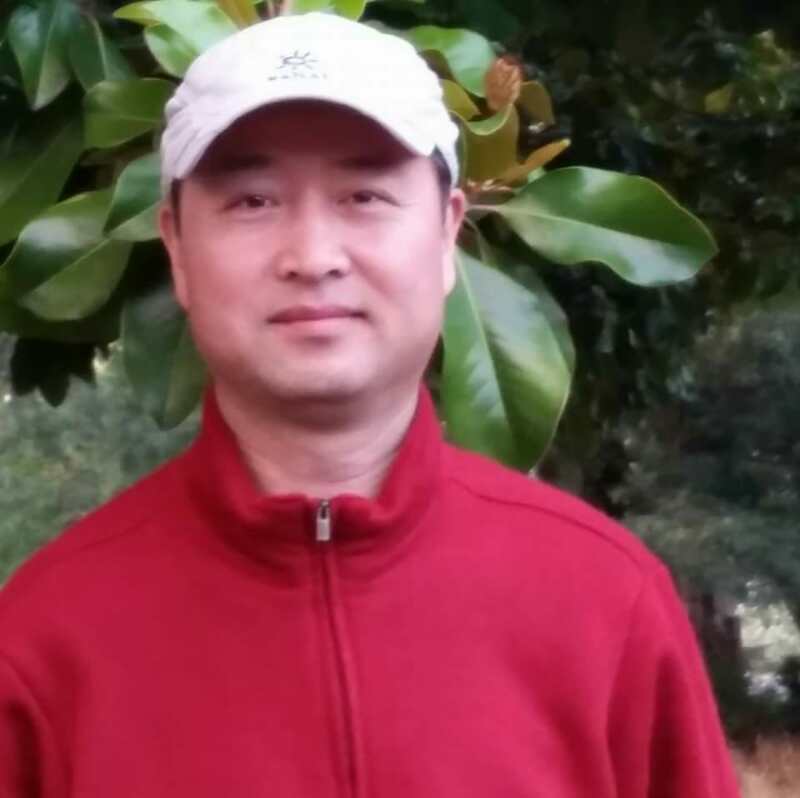 I was in business for 22 years before I decided to give up my business to join in establishing Hexianju Qigong Centre, because I felt that qigong made my life full, healthy, happy and harmonious. Qigong makes me always in a happy mood, no matter my personal circumstances. Before practicing qigong, my family and I were quite unwell. Since my wife and I began practicing, our family is never ill. When you improve your life each day both mentally and physically by practising qigong, you naturally enjoy life and happiness becomes a habit. 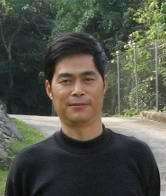 My name is Yuan Ming, I was born in Guizhou Province in 1975. I finally found the truth of myself--Yiyuanti after practicing Zhineng Qigiong more than 20 years. It's really what you want and what you get in our yiyuanti; All is simple, all is easy in our yiyuanti; It's time for everyone to live in their dream through their yiyuanti; Cheers with our yiyuanti! 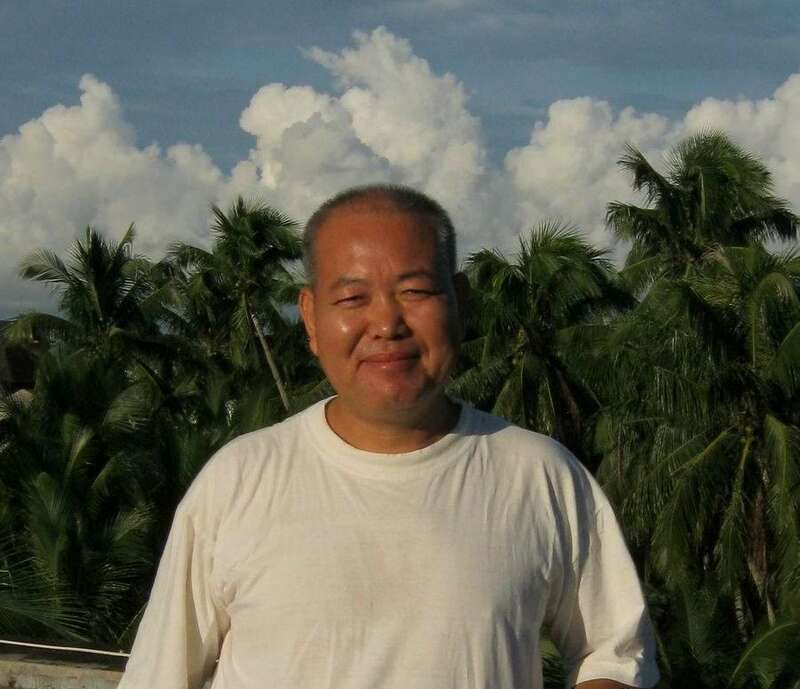 My name is Ning Jianxiong and I have been practicing Zhineng(Chineng) Qigong for over twenty-four years. 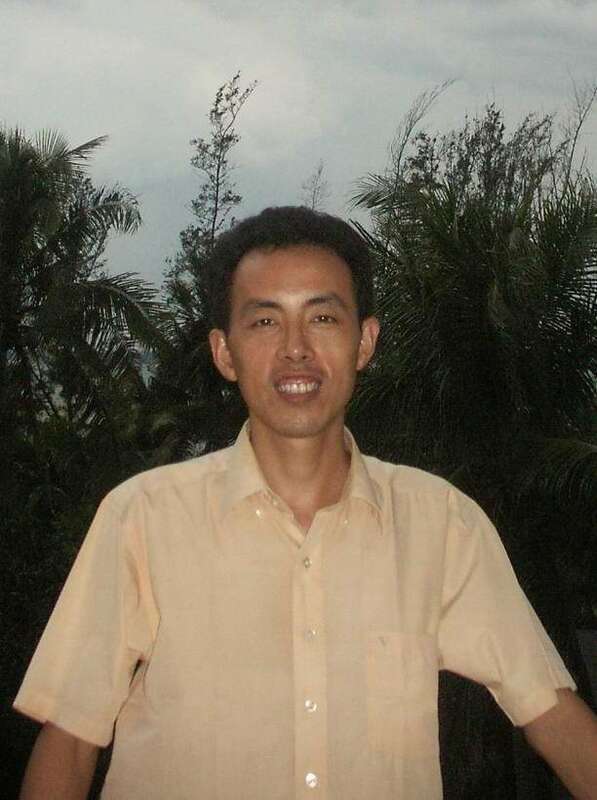 I was as a teacher and healer at the Huaxia Zhineng Qigong Center from 1992 to 1998. I love to bring Zhineng Qigong culture to the world.